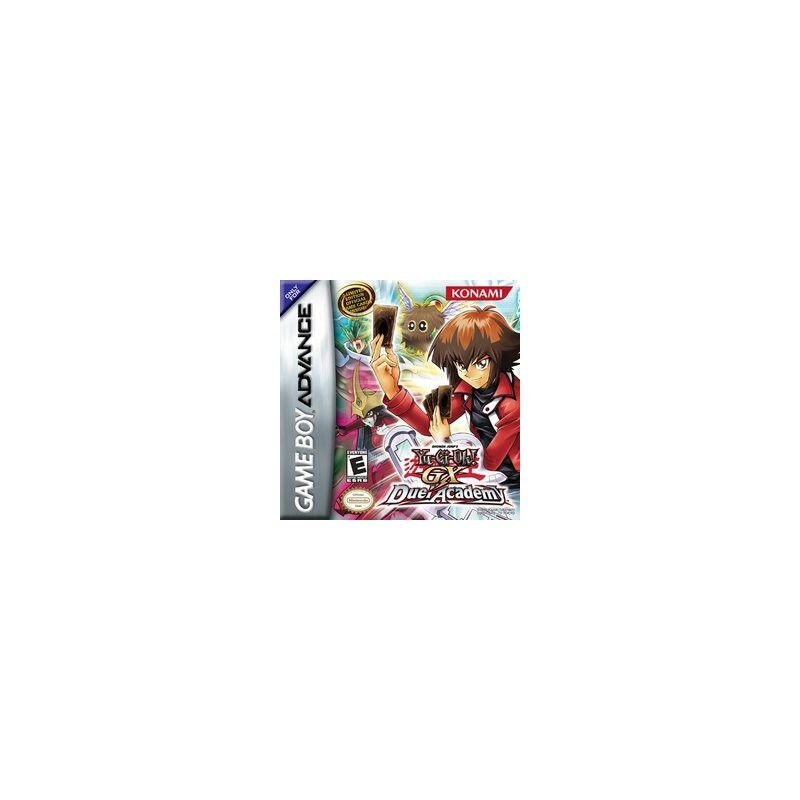 The popular card-battling game and animated television show returns to Game Boy Advance with a new setting and storyline. 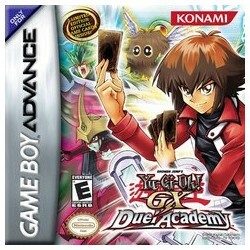 Based on the spinoff series airing in the U.S. on the Cartoon Network, Yu-Gi-Oh! 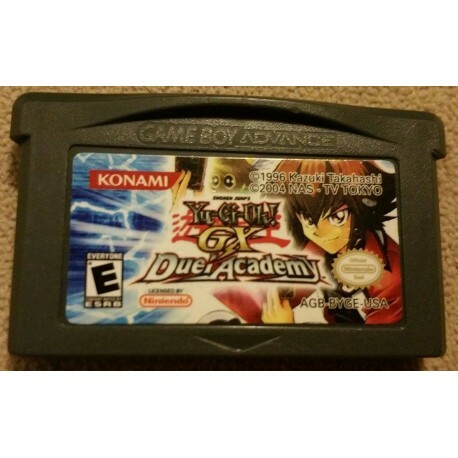 GX (short for Generation Next) has players guiding protagonist Jaden Yuki as he strives to become the "king of games" at the local Dueling Academy. Fans of previous Yu-Gi-Oh! titles will be introduced to new characters, monsters, and more importantly, cards based on the GX world. Those new to Yu-Gi-Oh! will be able to participate in an interactive tutorial, while veteran players can test their knowledge in a series of quizzes designed to improve their duel ranking. As a special bonus, initial shipments of the game will include three exclusive trading cards.